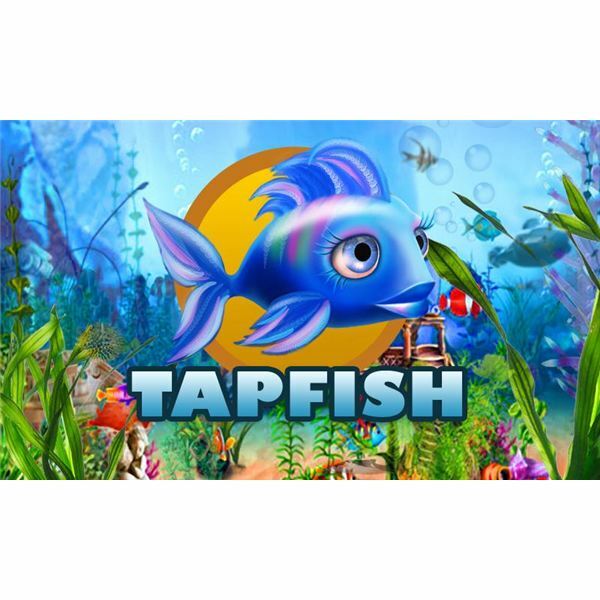 Tap Fish challenges you to build an awesome aquarium. You can buy, breed and sell all sorts of fish and you’ll need to keep their tank clean, feed them and amuse them for best results. Find some Tap Fish tips here. Ready for some addictive defense action set in World War II? 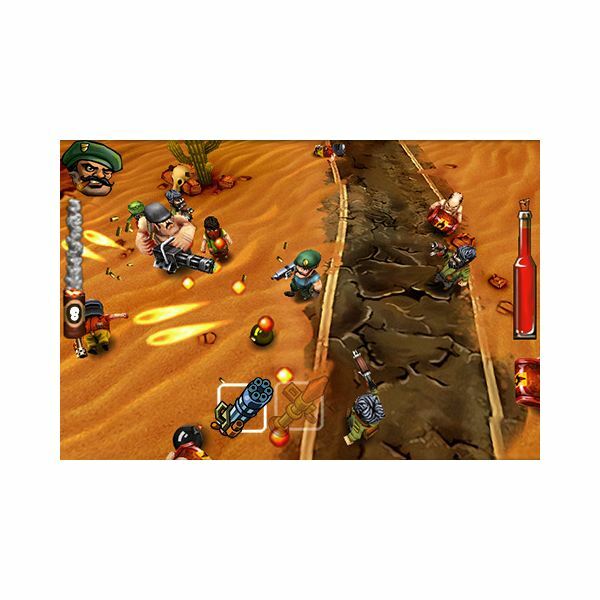 Guns ‘n’ Glory WW2 allows you to play as the U.S. army or the Nazis, and challenges you to defend your compound from waves of enemy attack. Get the lowdown on this fun game and find handy tips to guide you to victory right here. If you’re looking for a different gaming experience on your Android or BlackBerry smartphone then you shouldn’t miss Musaic Box. This inventive title combines hidden object gameplay with musical puzzles and it looks gorgeous. Whether you are familiar with Club Penguin or not, Puffle Launch is a great game for iPhone and Android that can be enjoyed in isolation. It is simple to control but pretty challenging too. We’ll take a deeper look at the game in a mini review and then get stuck in with a game guide and some tips. What Are the Best Sci-fi and Fantasy Mobile Games? If you’re sick of life on present day earth, games that span history and time and space might be more to your liking. 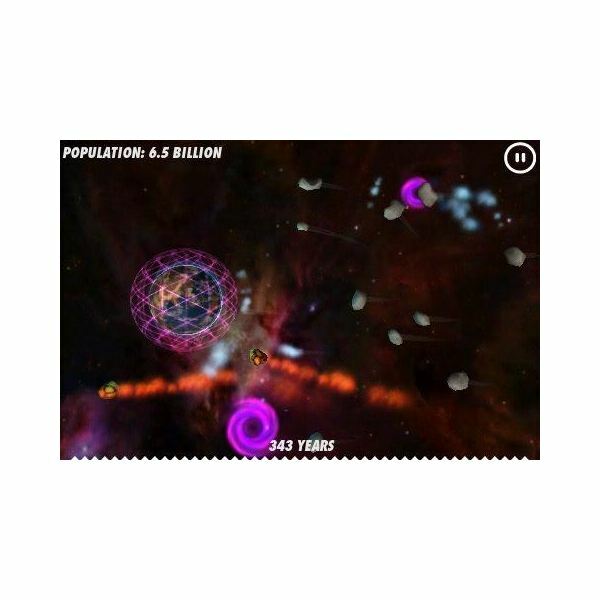 There are many sci-fi and fantasy games available for mobile platforms, perfect escapism! 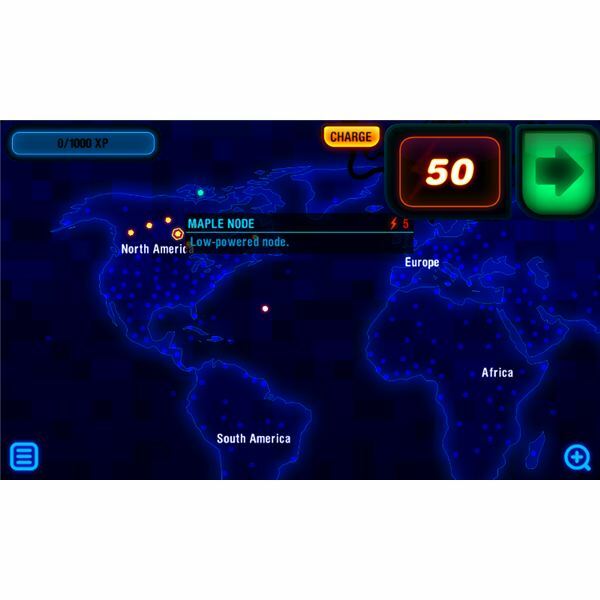 There is certainly no shortage of puzzle games or word games for mobile phones. 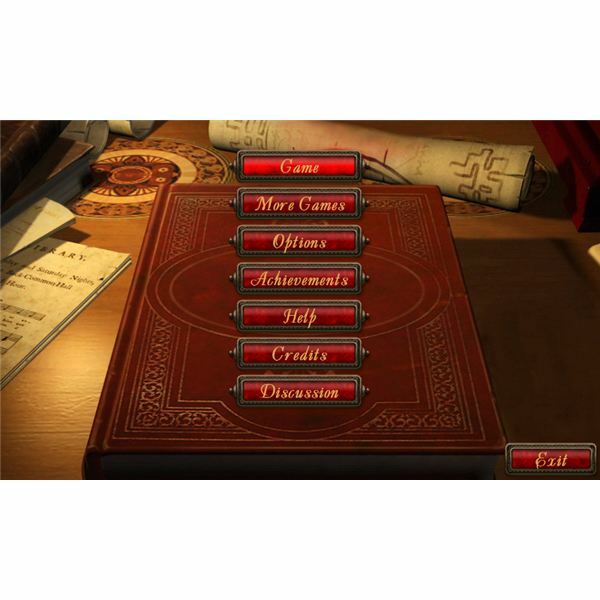 Find the best titles to challenge your brain power and puzzle solving skills in this guide. 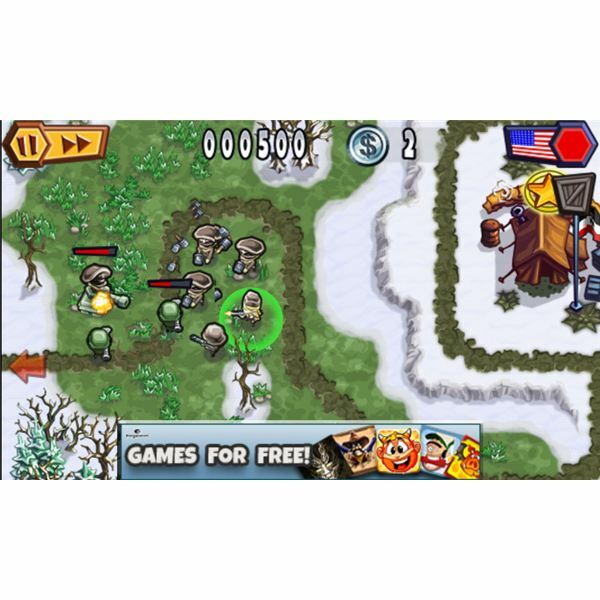 Tower defense games are fiendishly addictive. The basic challenge is to construct a group of towers to prevent any invaders from breaking through. This genre works perfectly on mobile phones. Dragon, Fly! 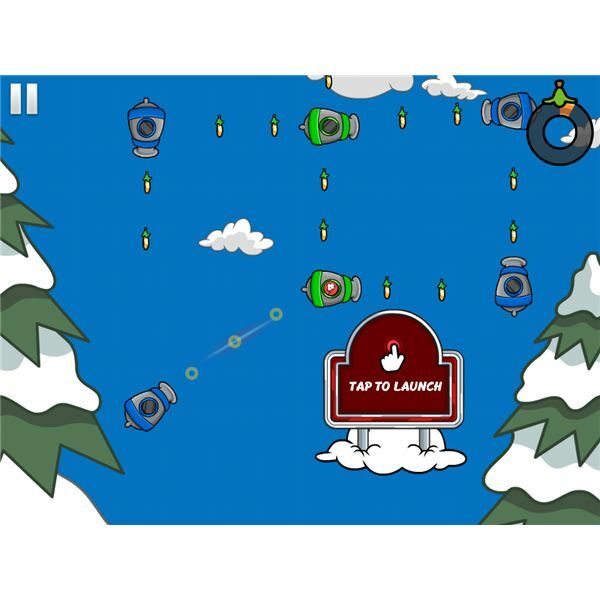 is a new and addictive game for Android that quickly stole the hearts of many mobile gamers. 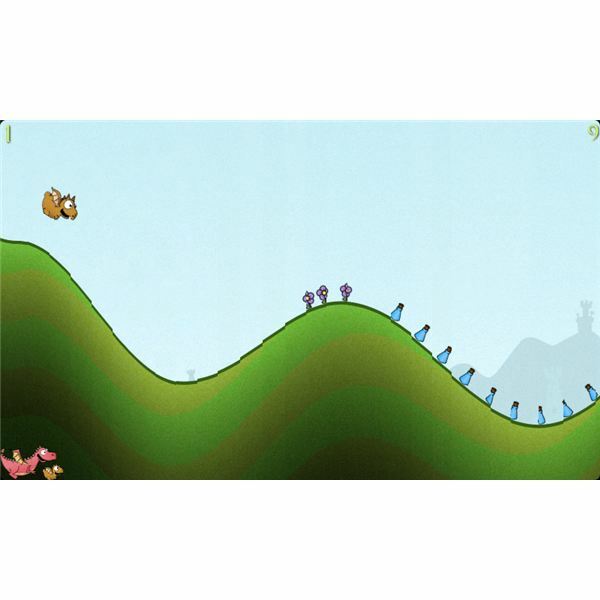 Although the gameplay and graphics are a bit simple, you will get easily hooked on this game. Read on for a quick review and the best tips and tricks for progressing quickly through the game! When playing Scrabble by yourself starts to get boring, just head to your Android smartphone (or tablet) and check out all the word game madness the Android Market has to offer. 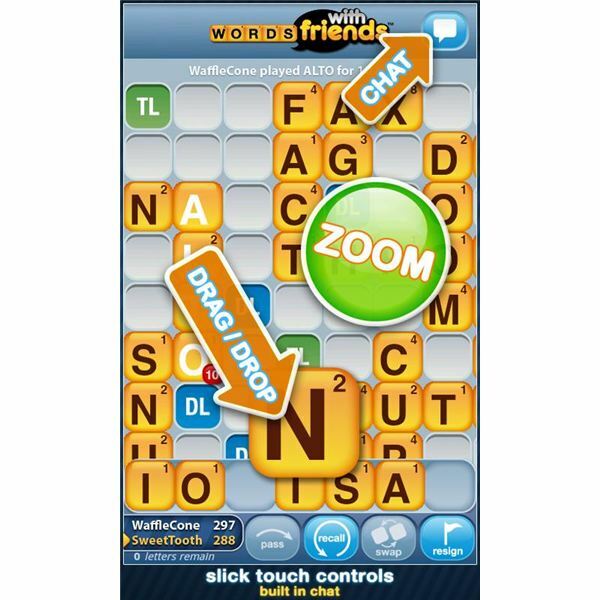 This list features seven of the best word games available for you to download or buy. Before they were filled with 3D models and flashy cinematics, Japanese RPGs had a 2D cartoon style look. With the increase in popularity of mobile devices, old school JRPGs are making a bit of a comeback and Symphony of Eternity for Android phones is hoping to jump on the bandwagon. So you got Pocket God but do not know what to do. Fear not as we have got you covered. 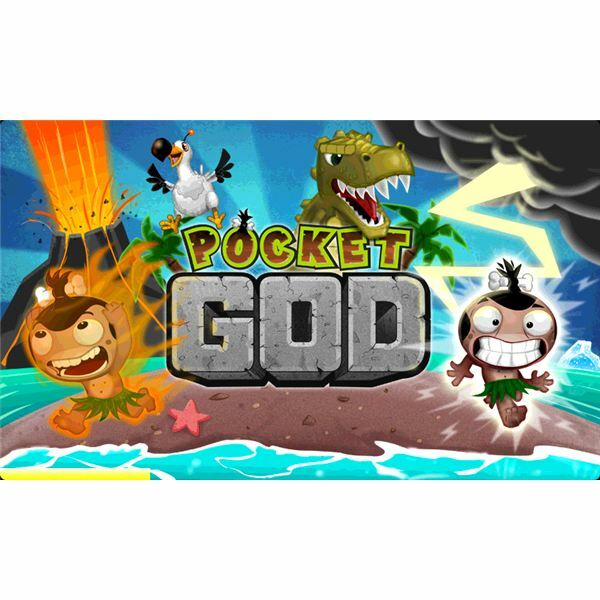 Read on for the best Pocket God cheats, hints and tips and unravel all the mysteries. Read all about the various Pocket God secrets and mini-games and much more! 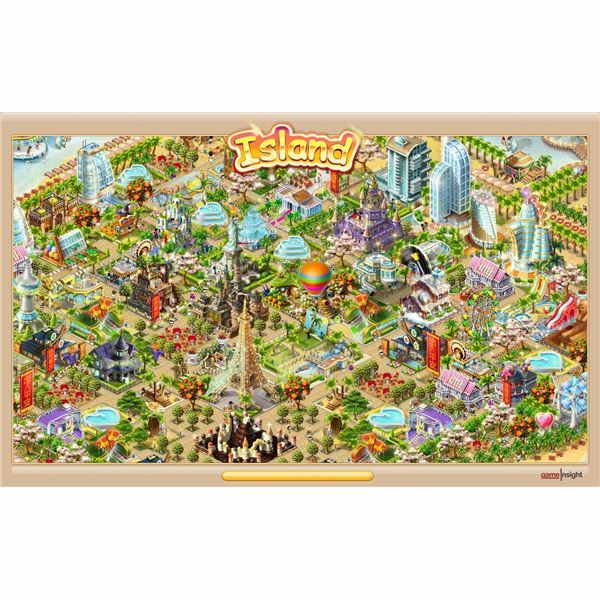 If you’re a fan of sim management games then you’ll be glad to see titles like Paradise Island popping up on the iPhone and now Android. 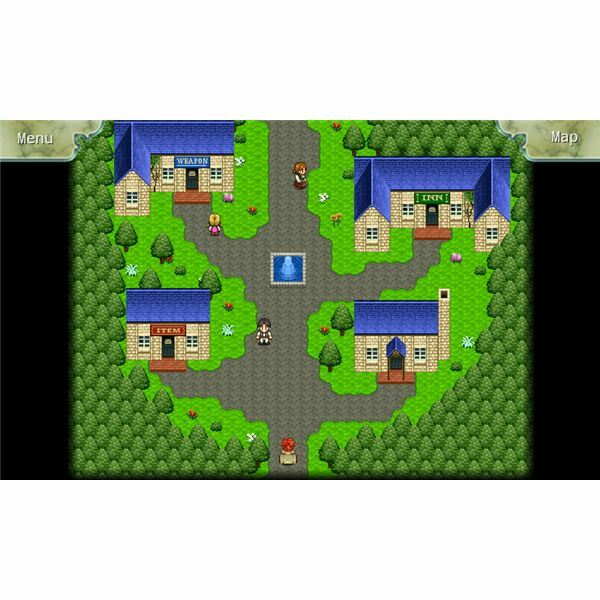 The game challenges you to create an amazing resort on an island by building various attractions and amenities. However, there are some major drawbacks. Robotek is a brand new game for Android and one of the first that uses the new in-app purchasing model to benefit the developers. We have a look at the quality of the game and decide whether in-app purchasing has worked well in this instance. 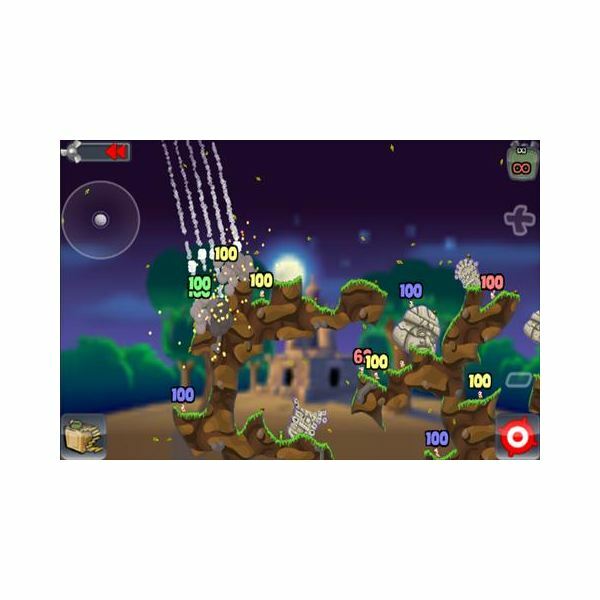 The best shooting games for the Google Android platform include top-down shooting games like Guerilla Bob, Last Stand and Gun Bros. With exceptional graphics, great music and sound effects, and good level design, these Android shooters are as addictive as any console or PC shooter. 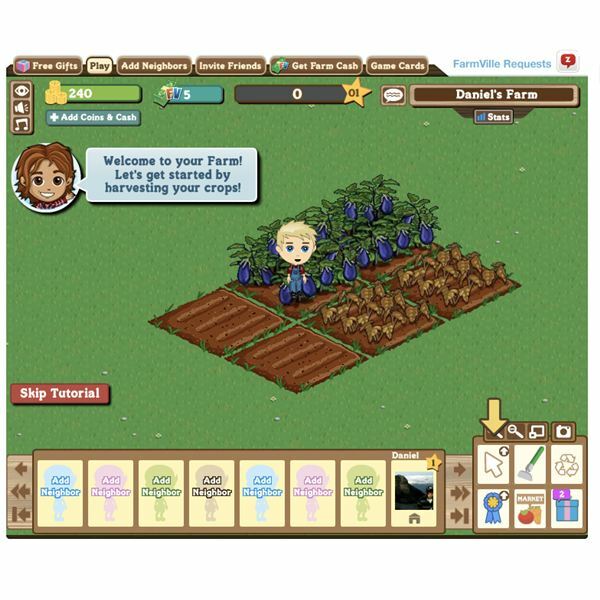 Your Android device is highly capable of playing a variety of games and with the Flash player it has become easier then ever to have instant access to web games. Learn how to access your Facebook games properly and explore a list of games converted straight into the Android Market. The PC Engine (known as the Turbo Grafx 16 in America) was never officially released in Europe, and although I nearly bought one back in 1990, I’ve only ever played the games on emulators. 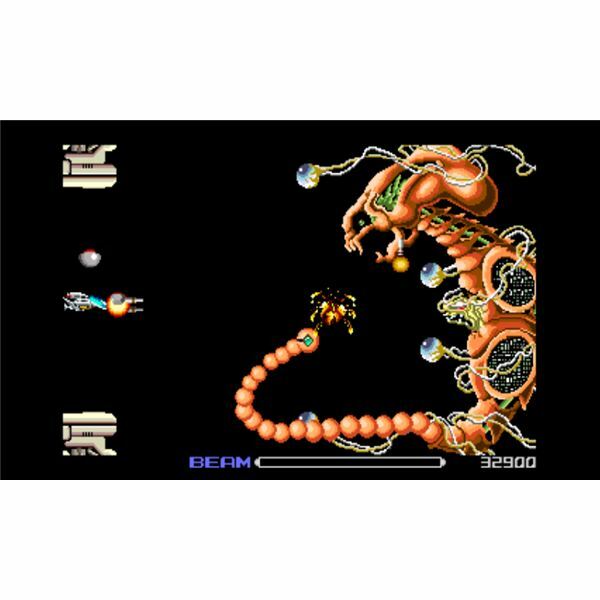 Now, thanks to PCE.emu, it’s time again to relive some classic PC Engine games, this time on my Android phone. Casino games are not uncommon on the Android Market and it is often hard to distinguish good from bad. This is no different for roulette games and we are here to help you out with which one to pick. Read on for the top five Android roulette apps. 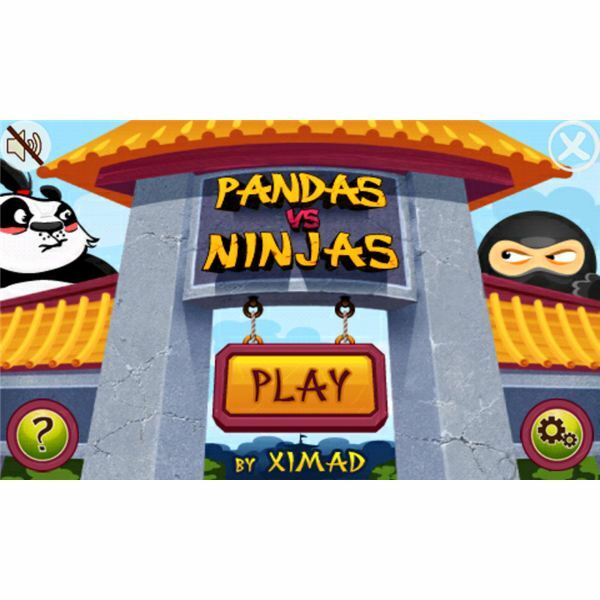 It may surprise you to learn that Pandas and Ninjas are mortal enemies, but that’s the case in this Angry Birds style game. Find out how this free Android release measures up as we take a closer look. 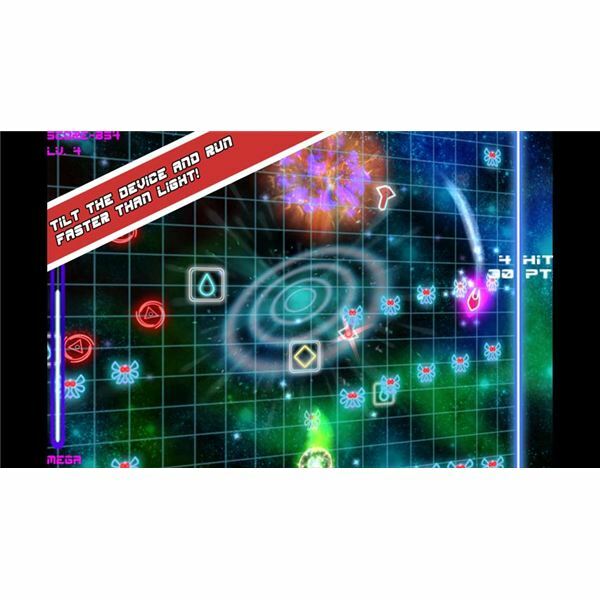 Having already picked up some rave reviews on the iPhone, Android devices are now treated to a version of Hyperlight, a shooting game with no shooting (well, there’s a little bit).